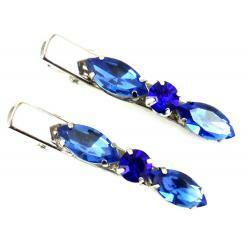 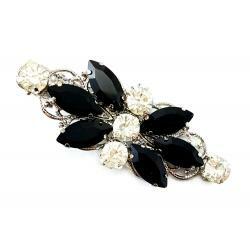 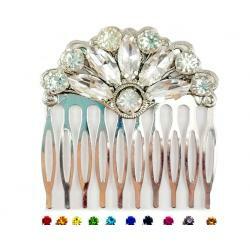 Handcrafted Hair Jewelry featuring original design rhinestone hair accessories and pearl hair pins. 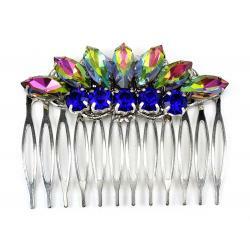 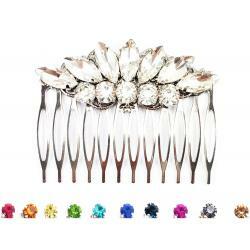 Decorative accents and fillers to compliment hair flowers or to be worn alone. 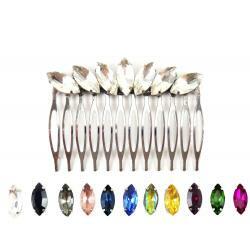 Many of the listings provide the best color match from the Stranded Treasures color palette. 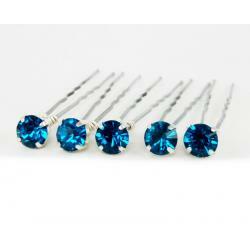 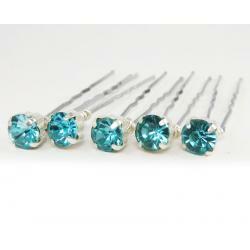 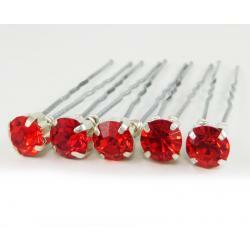 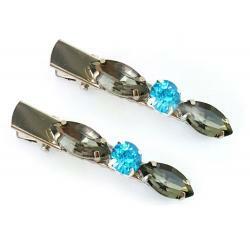 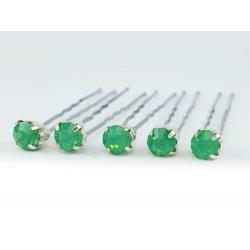 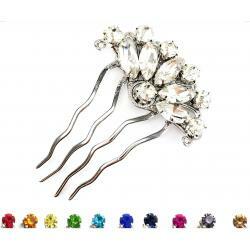 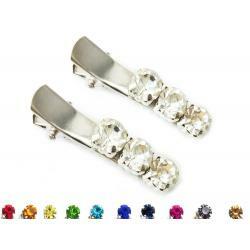 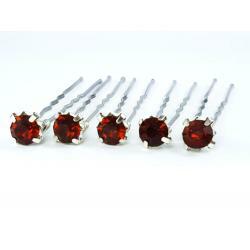 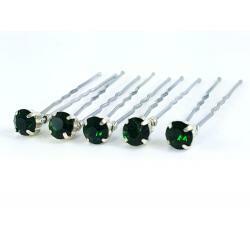 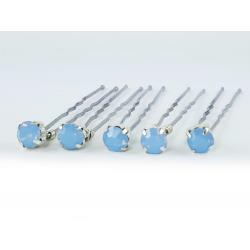 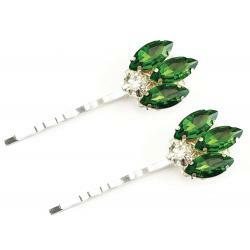 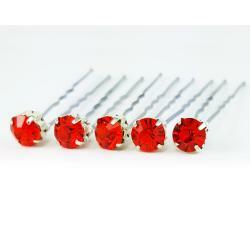 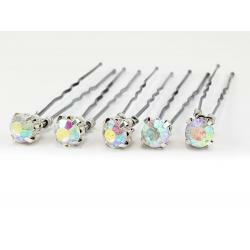 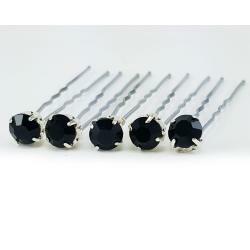 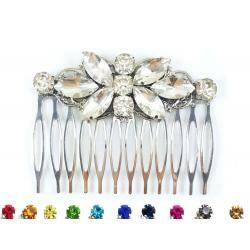 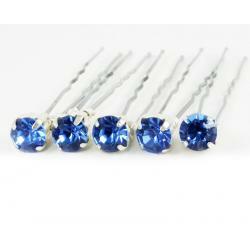 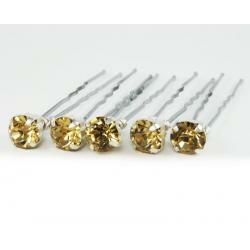 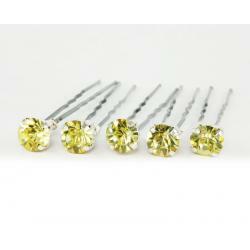 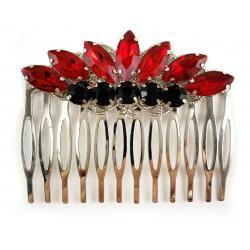 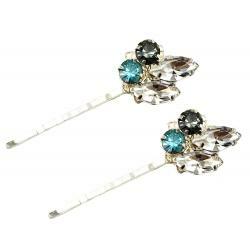 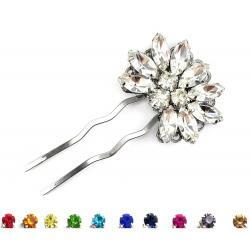 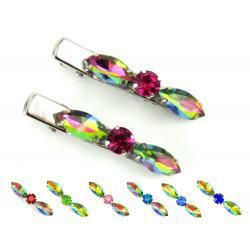 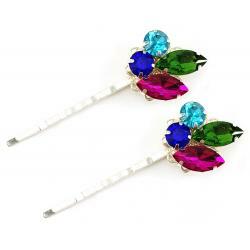 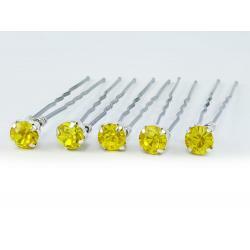 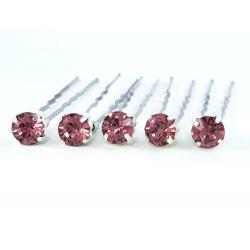 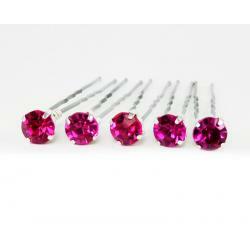 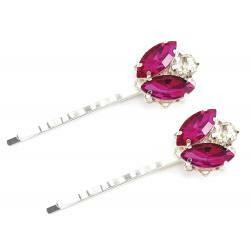 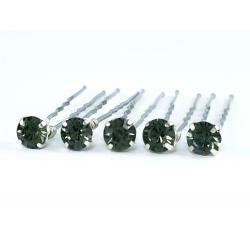 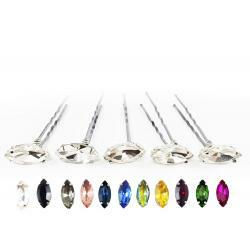 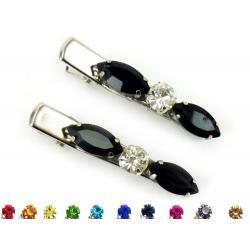 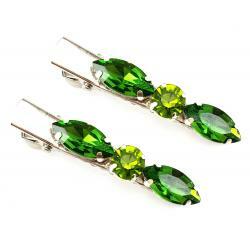 A variety of hair pins are available to choose from including stick and grip style.